The DFL has sent a “Cease and Desist” to the RFL. 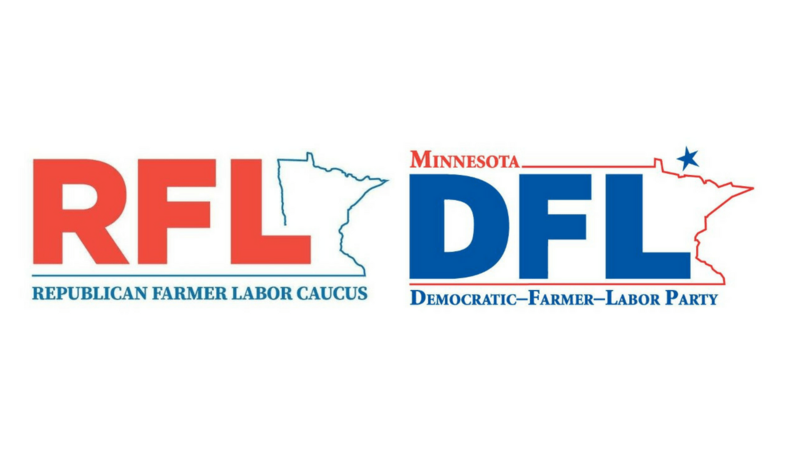 Now, if I were the RFL’s lawyer, I’d response demanding that the DFL stop falsely pretending to represent farmers or non-government workers. Which brought up an interesting question: since 2/3 of the Democrat Farmer Labor party’s name is now obsolete, what should the party be called these days? The Democrat Academic Plutocrat (DAP) Party.